Learn how to get the most out of Social Security. You’ve certainly earned it with a lifetime of contributions. Now, how do you get what’s coming to you? When do you file for it? How do you protect your spouses benefits? What are tax implications? 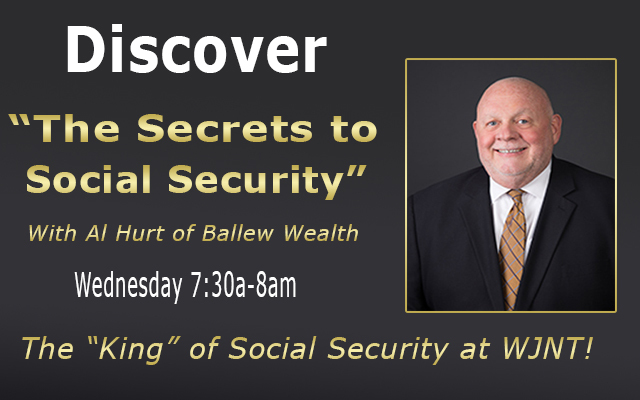 Al’s got all these answers and tips gleaned from a career helping people just like you every week on Unlocking The Secrets of Social Security with Al Hurt.